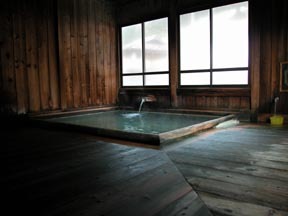 Atmosphere of being the hot spring loved by Ainu's people till Taisho's first time still remains in the meakan surrounded by the primeval forest of the red Ezo spruce. It is in an about 20-km Separate from main and the quiet place into which it went about 4 km also from the national road from the Akan lakeside crowded with sightseeing.It is a hot spring at the foot of an active volcano "Mt. Meakan", and the volcanic spring quality in which a white mineral-rich sediment precipitates, however a hot spring are used by free-flowing hot-spring water suitable temperature.It is said that it is shut by snow in the winter of the lake Onneto of a mystery, and the everywhere applied to an Onneto from a hot spring and Lysichitum camtschatcense are brilliant at the time of a thaw.When Lysichitum camtschatcense finishes, a season in of mountain is June one day. It consists of 1371 m of Mt. 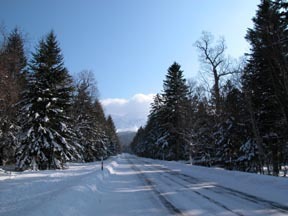 Oakan, 1499 m of Mt. Meakan, and 1476 m of Akan-Fuji.Mt. 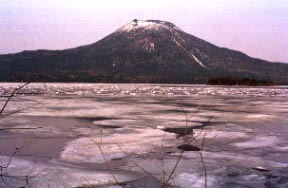 Oakan of the shape of a mountain in which male Akan of Separate-from-main traversing is as manly as improper, dominant peak Mt. Meakan, and an irremovable -- should it both reach? One does not have a footprint... Onneto which arrives while he walks along such a snowy field. The snow dust which shines glitteringly.Mt. 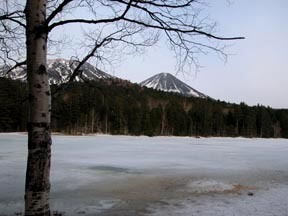 Meakan & Akan-Fuji which covered with snow completely. Please enjoy calm one time carried out slowly. measure with a snowshoes rental. # It is snowshoes loan service as a stay privilege. 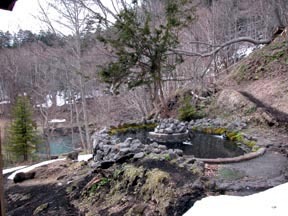 An open-air bath is located by passage side. Transparency and colorlessness, precipitate of a white mineral-rich sediment. 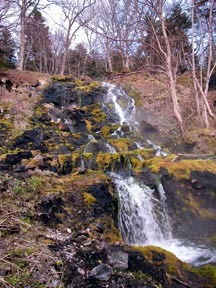 It is a waterfall open-air bath of an Onneto hot spring to nothing and the neighborhood.